Modern, convenient AND affordable?! Yes, yes, and yes! This two bedroom two bath home is clean as a whistle and ready for its new owner. 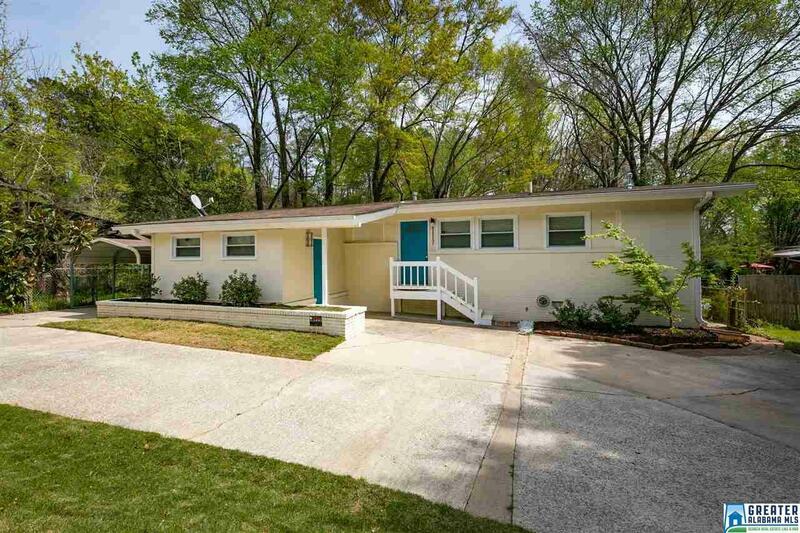 Minutes from downtown, Mountain Brook, Irondale and more, this is a bargain for the location! 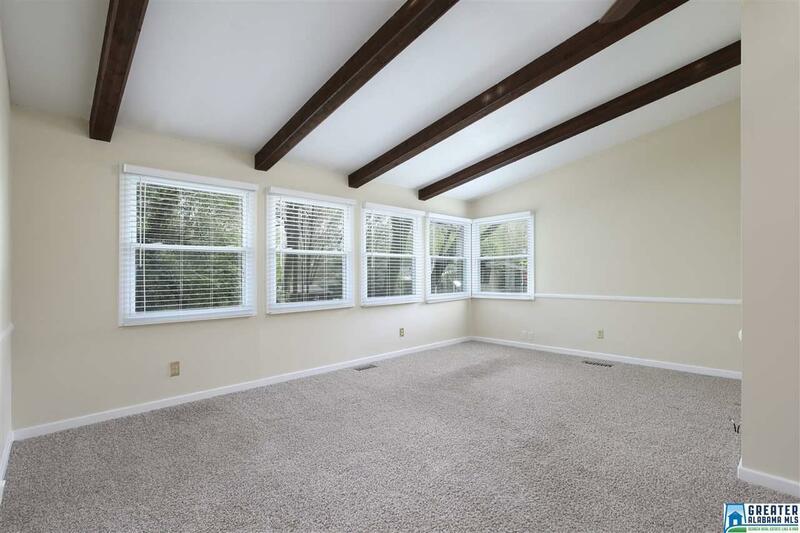 Open living room, vaulted ceilings with beams, lots of windows and tons of storage with beautiful cabinetry in the kitchen are some of the wonderful features you will find! 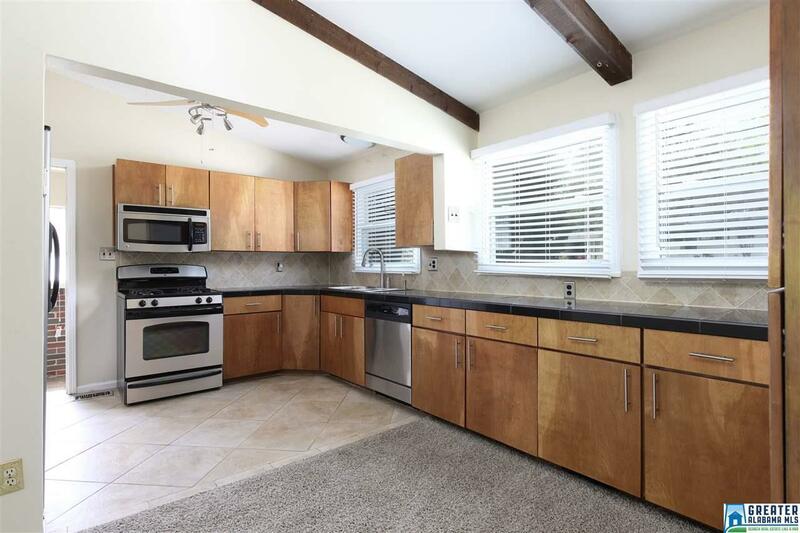 There is also, ample parking with round driveway making it easy and a good sized yard out back for your furry friend! Washer and dryer remain with a good offer! Come see it for yourself and schedule your showing today!